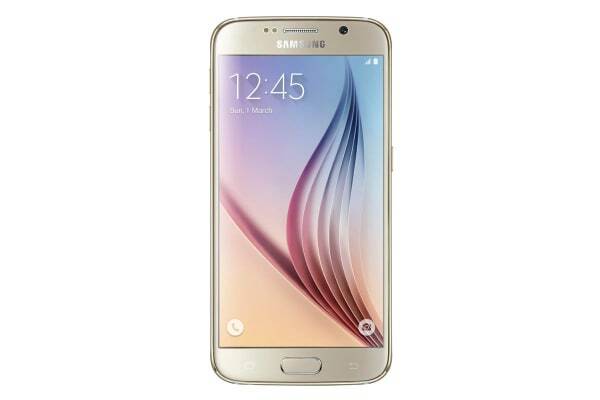 Featuring an incredibly powerful processor and a 5.1 inch HD Super AMOLED display, the Galaxy S6 offers a completely immersive smartphone experience. 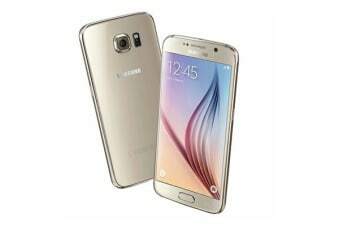 Be blown away by the incredibly powerful and elegant Samsung Galaxy S6 4G LTE. 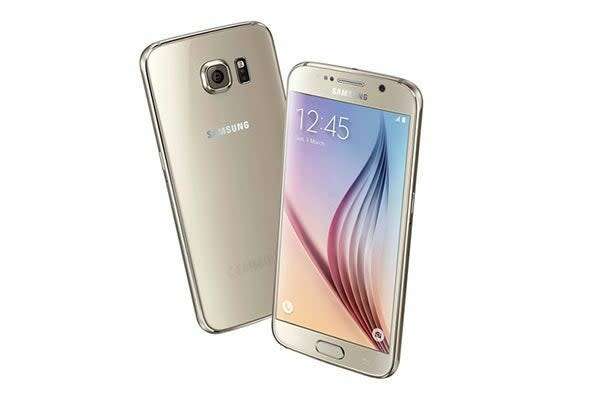 Boasting a cool metal frame and an elegant 5.1 inch Super AMOLED display, the stylish Galaxy S6 really turns a corner in terms of smartphone design. 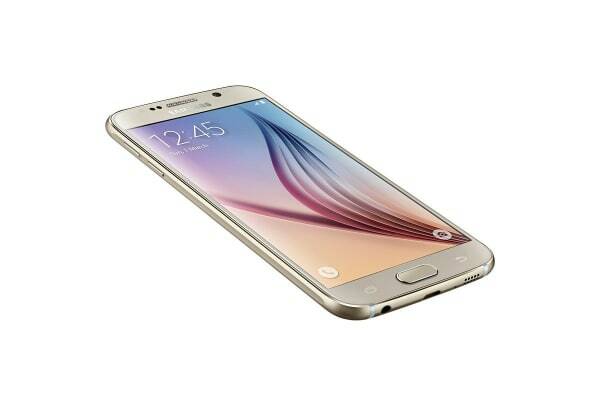 Boasting an incredibly powerful processor, the Galaxy S6 offers fast and efficient performance with outstanding battery life, ensuring you’re always ready to work and play.